TQS are back again with another stunning collection of sounds. This time for the amazing Dave Smith Instruments OB6 (a favourite here at Boxed Ear). 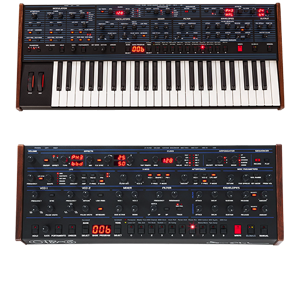 The OB6 is a collaboration between Tom Oberheim and Dave Smith. The creamy Oberheim filters have a sound all of their own. 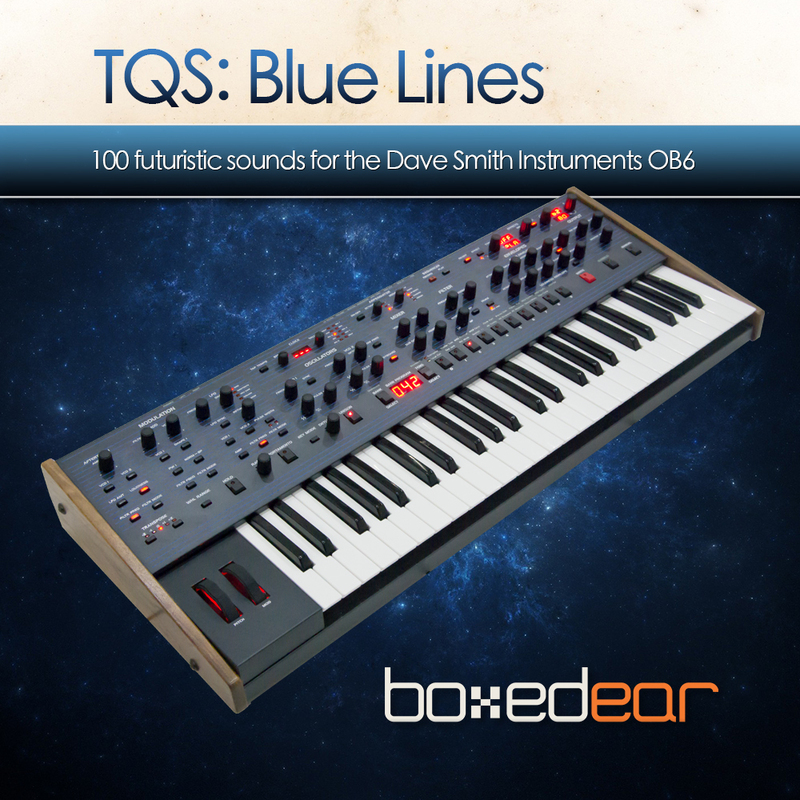 Although the Oberheim sound is a favourite amongst fans of 80s synthesiser music, TQS have intentionally avoided any cliches and instead aimed for a futuristic, electronic vibe. Expect all manner of electric wizardry from deep luscious pads, twisted organic bass sounds, liquid leads and poly patches that you could get lost in for days. Don't take our word for it, check out the audio demo below! 100 brand new sounds. Delivered in MIDI sysex format which is compatible with the SoundTower and CodeKnobs editors. Detailed installation instructions are included in the download package. This sound bank is only compatible with the Dave Smith Instruments OB6 keyboard and OB6 module. Check out our sound banks for other Dave Smith Instrument synths. Our products are digitally delivered via email immediately after purchase. No waiting.